Artiste Myolie Wu (胡杏兒) had the celebration dinner for the ended filming of the series, Walking With You (陪著你走) in Cheung Sha Wan (長沙灣) and expressed that the filming ran very smoothly. She said "The dog is very obedient and I feel that the filming runs very smoothly. Moses Chan (陳豪) has more hard work and many scenes to film. Everything is related to him and he has to take care of the kid, but should be free now.". After filming this series, Myolie will be working together with Anthony Wong (黃秋生) on new series, The Hero 梟雄 (title is not finalised) and said "I should be starting work in July and can rest for a while. (Looking for other income?) Will be attending an event in Mainland China. (Looking for a boyfriend as well?) It is hard and earning money is easier. I will leave it to fate. (Keep a puppy to accompany you?) I have eight cats which can accompany me for the time being." Myolie could not bear to leave the guide dog in the series.". Myolie admitted that she was looking forward to work together with Anthony Wong and said "It is a very good learning opportunity and he has many movies record." When asked about working together with Anthony Wong and losing money instead, Myolie said "He films movie for few millions and it is different. But I believe he is not money minded and is for interest. I watch his stage play before and it is excellent. 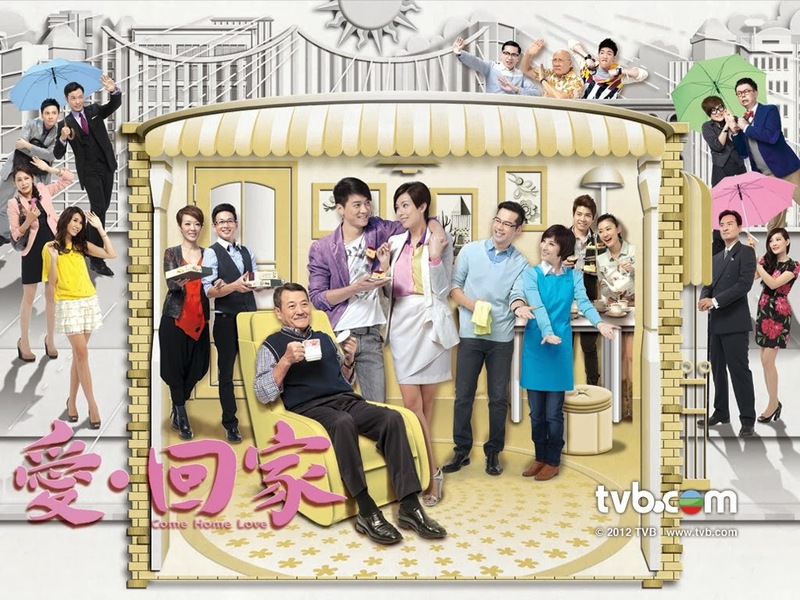 Hin Cheung's acting skills is excellent too and it is not easy to act in that series.". When the reporters asked if she disliked to act in stage play, Myolie said "Stage play is a different acting environment and I act in stage play around 10 years ago. Will see if there is an opportunity.". Myolie added that she hoped to use acting skills to make Anthony feel touched and invite her for stage play. Asked if she felt any pressure working with Anthony, Myolie felt that stress was motivation and said "I am very happy that I can participate. (Want to receive an award?) Never think about this and there is many good artistes around. To me, compliments from Anthony is as good as receiving an award."